My relationship with food has always been a good one! No arguments, no miscommunications. *laughs* Yes, it was a long term relationship! I finally realized, after years of trying hard to go on a diet, that I can eat whatever I want, as long as my body is craving for it and always eat in moderation. Ahm, the moderation part, I'm not sure! But the craving part is true! Now, I'm good at listening to what my tummy wants. And most of the time, when I'm tired, I'm craving for heart-warming soup! We were within the area after doctor's checkup and we've decided to give Ling Nam another try! 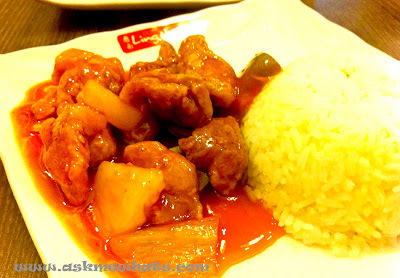 I haven't been at Ling Nam restaurant for decades and I do wonder how their food tastes like nowadays! 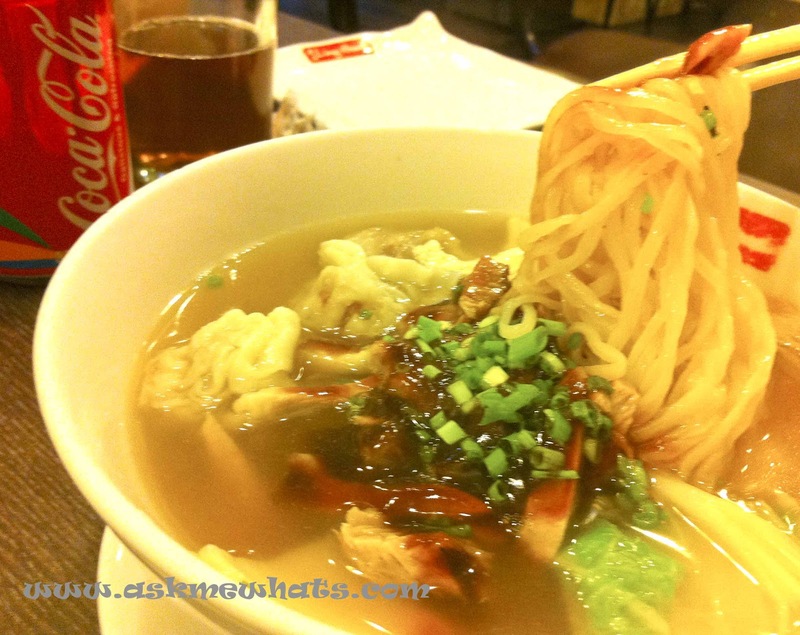 Mr. AMW picked "Chicken Wanton Asado" Combination. 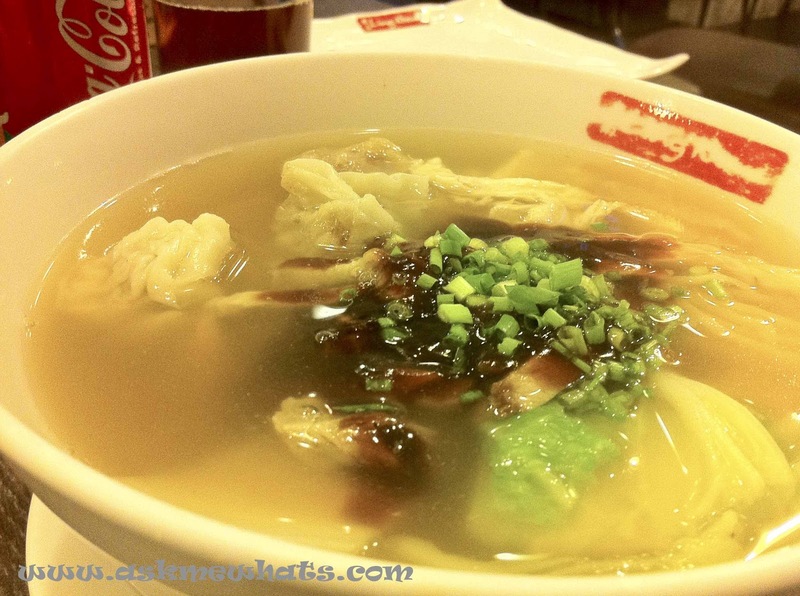 When it comes to noodle soup, I like it when they pour in Asado sauce as it makes the soup more tasty. Unfortunately, you need to pay if you want to ask more of the Asado sauce. Overall, the noodles are okay, they could add more but everything turned tasty because of the added sauce. Without it, the soup may be bland. The chicken strips aren't dry and the wanton is just so so. Nothing spectacular. A rice meal that you can't go wrong with! The pork strips weren't fatty and the sauce was just right! I enjoyed this simple rice dish and wouldn't mind ordering again. 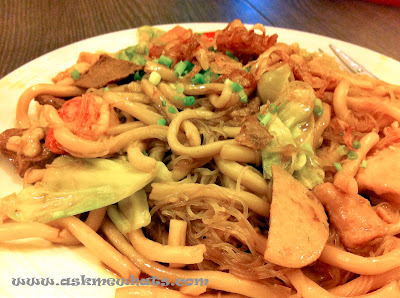 A combination of fat and thin noodles. That's the choice of noodles we love. Abundant shrimps, fish balls, vegetables, liver, etc.. 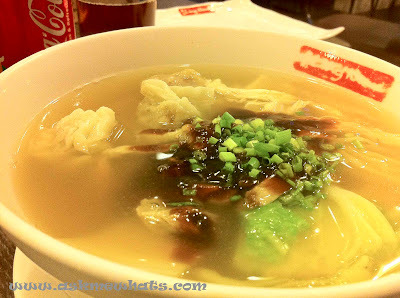 I like the Miki Bihon Guisado of Mann Hann more! Overall, the experience was okay. There is an ample parking space right in front of the restaurant and servers were quick. Have you tried dining at Ling Nam? What's your favorite dish from this restaurant?